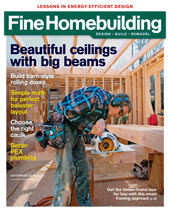 Videos, links, and extras for the November 2017 issue of Fine Homebuilding magazine. 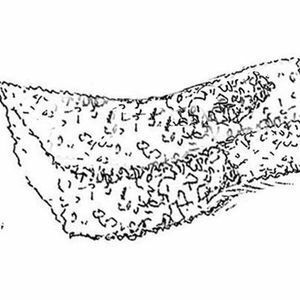 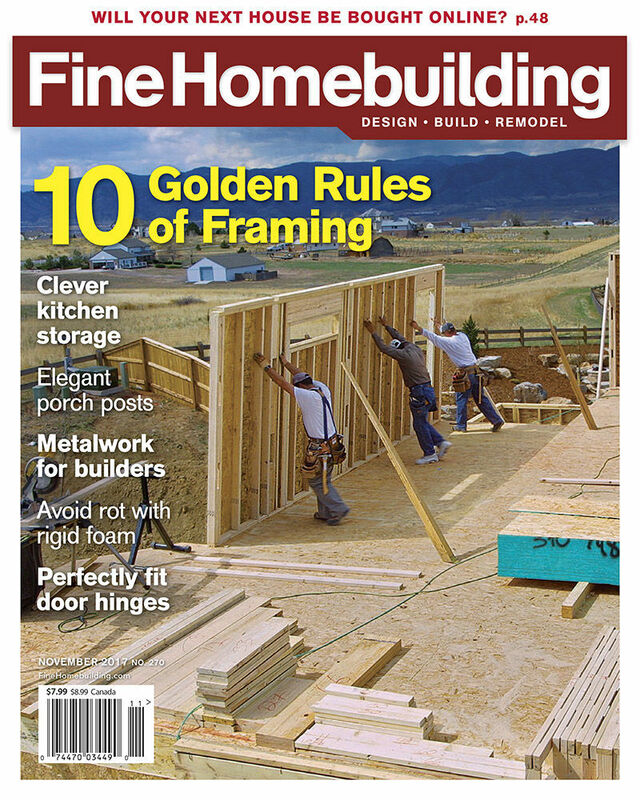 Editors distill their favorite nuggets of framing wisdom from 36 years of Fine Homebuilding. 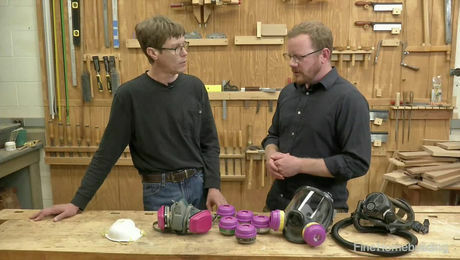 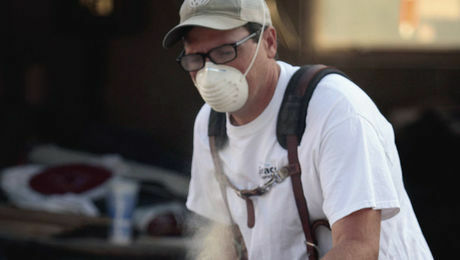 Breathing difficulties — When choosing a respirator, straight answers are surprisingly hard to find. 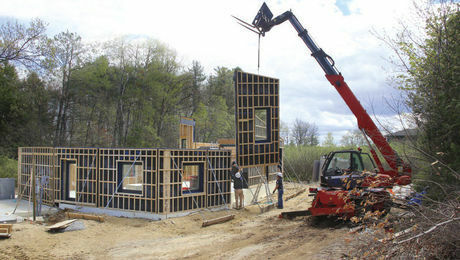 Chris Corson says someone has to elevate American housing, and he’s ready for the job. 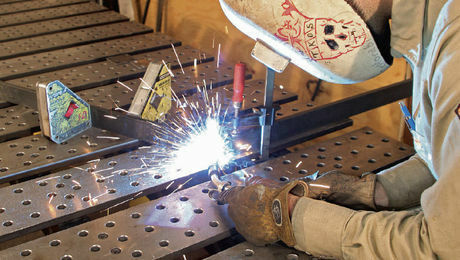 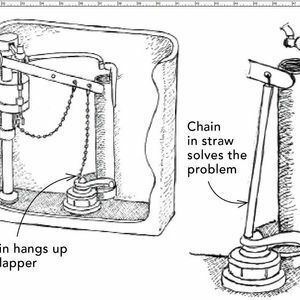 This basic welding project is an excellent introduction to architectural metalwork. 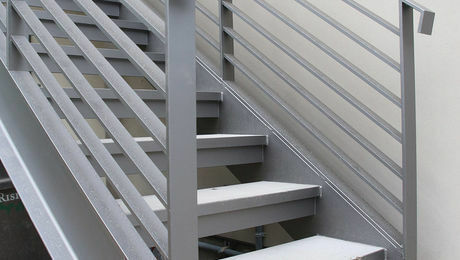 Matt Risinger, Bob Howell, Luke Thomas Gaffney, and Josh Turner design and fabricate architectural metalwork at Risinger & Co., a custom home-building outfit in Austin. 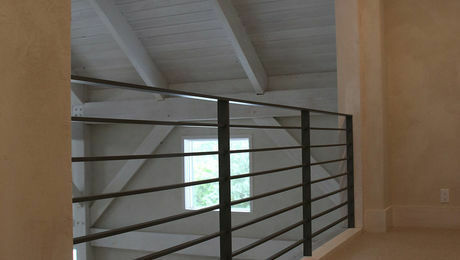 Let there be light: a beautiful way to extend sightlines and add charm. 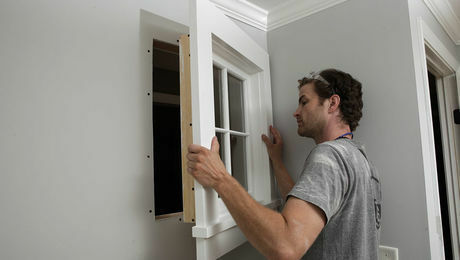 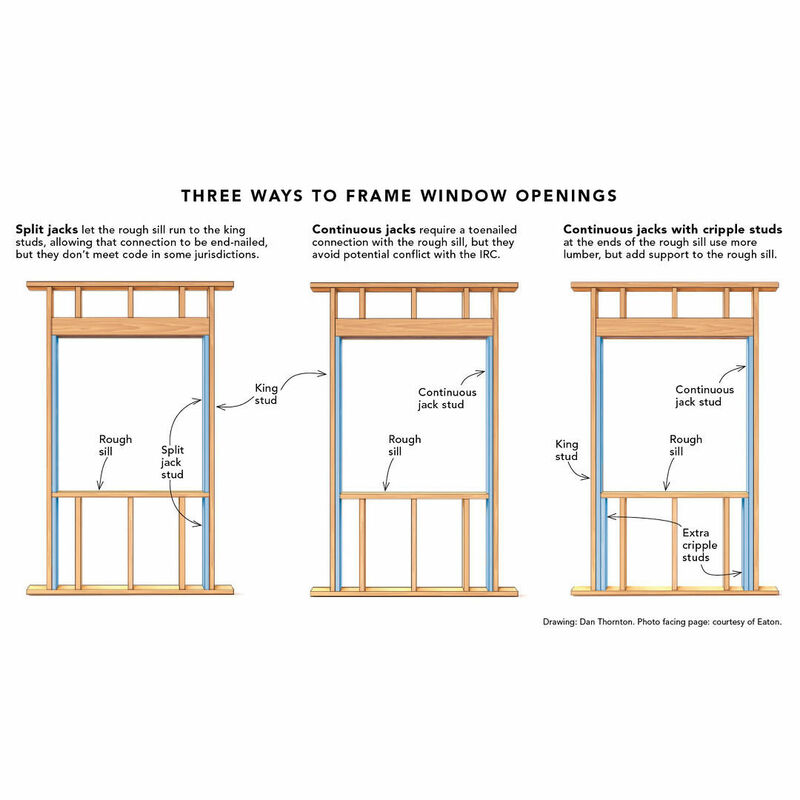 Measured shop drawings of a single-pane sash, complete with jambs and casing. 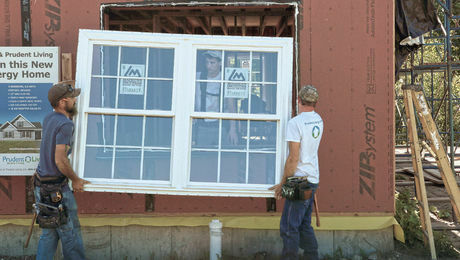 Simple to install, and with an undeniable impact on an existing floor plan, there’s a lot to like about interior windows. 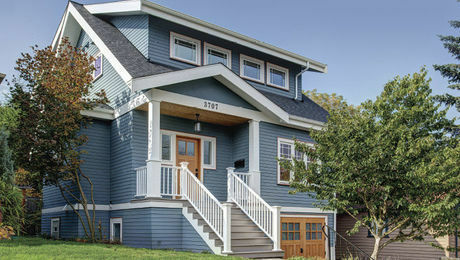 A second-story addition provides homeowners with the space they need in the home they love. 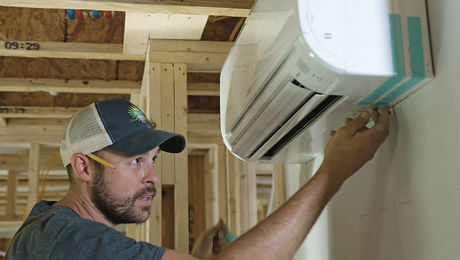 Although keeping costs low informs decisions about the envelope and ­mechanical systems, homeowner comfort gets the final say. 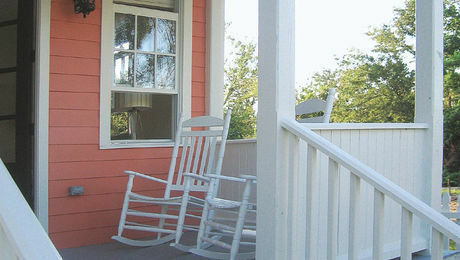 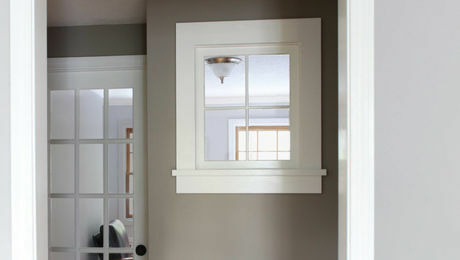 These windows are warmer to sit next to in winter, and they eliminate condensation on the interior surface. 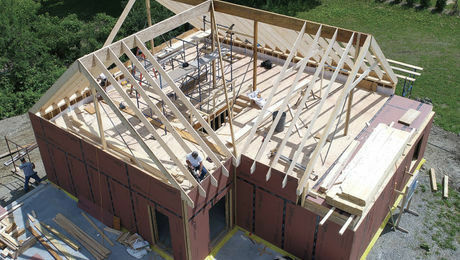 Because the FHB House is a spec house, the builder is especially concerned about homeowner comfort. 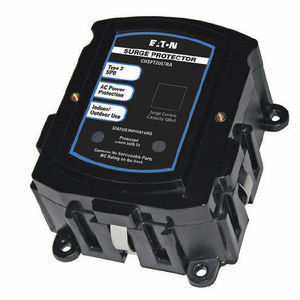 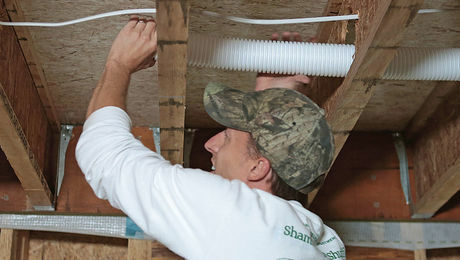 Because an ERV transfers moisture as well as heat, it will reduce the humidity of incoming air during the air-conditioning season. 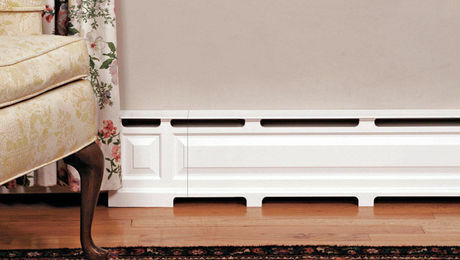 Made from extruded aluminum with a white powder-coated finish, the radiator covers are well made and expensive. 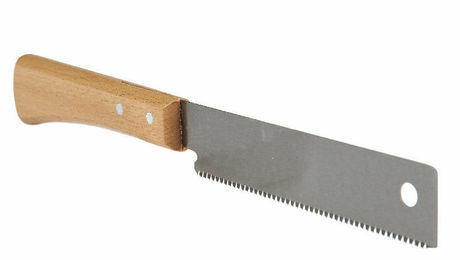 This 12-in. 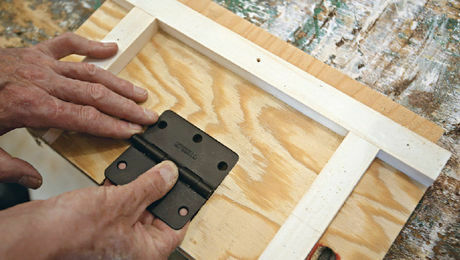 Japanese-style flush-cutting saw may be just right for your finish-­carpentry work. 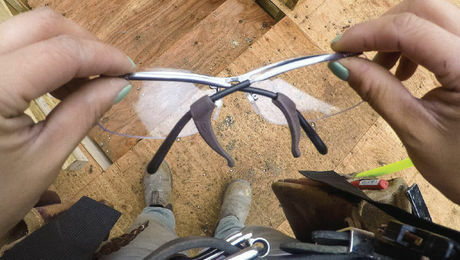 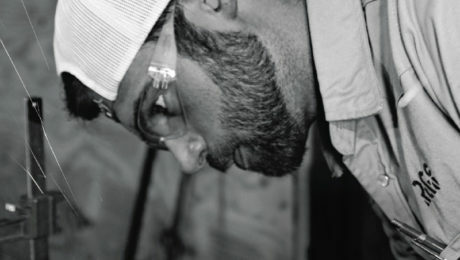 If your hard hat knocks them off, here's a way to keep your glasses on. 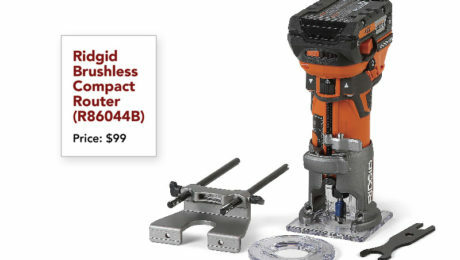 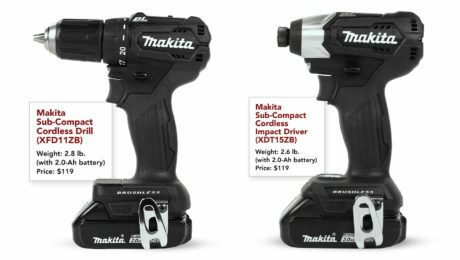 Ridgid’s new cordless trim router has all the same features and as much power as the corded model. 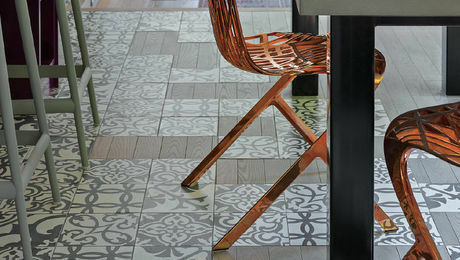 Beauty underfoot: custom concrete, whimsical paint, rug-patterned wood, and rug-like tile make for unusual, amazing floor options. 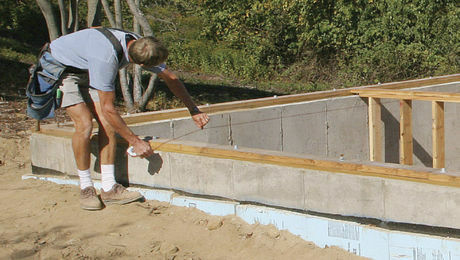 Is Your Exterior Rigid Foam Too Thin? 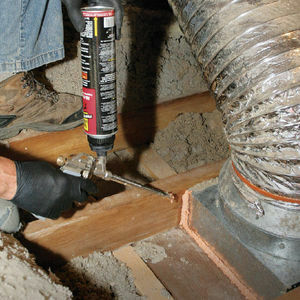 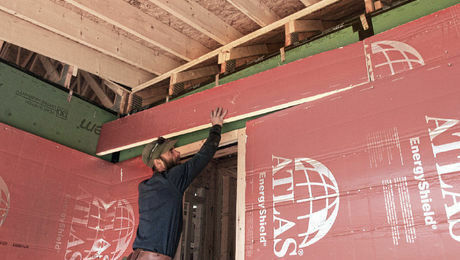 Energy Nerd: More builders are adding a layer of rigid foam insulation on the outside of homes. 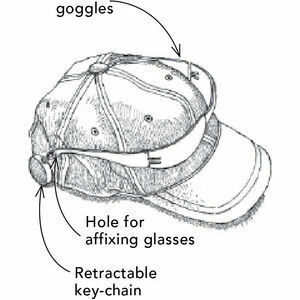 The idea makes sense, done correctly. 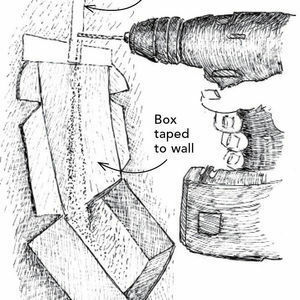 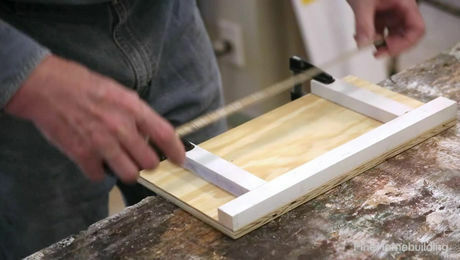 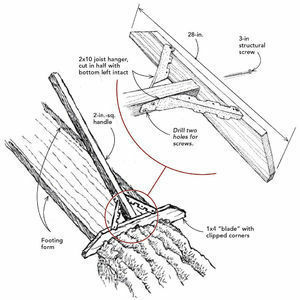 Put away your chisels and screw together a jig from scrap wood to rout the cleanest mortises ever.